GET TRIBES’ TOP TEN WORLD SUMMER CONCERTS PICKS FOR 2012! Great Googa Mooga Brooklyn Music Festival 2012. Photo by Becky Yee. GET TRIBES Magazine Summer 2012 SPARK AFRICA issue in print or digital now. GET TRIBES’ TOP TEN WORLD SUMMER MUSIC CONCERTS PICKS FOR 2012! 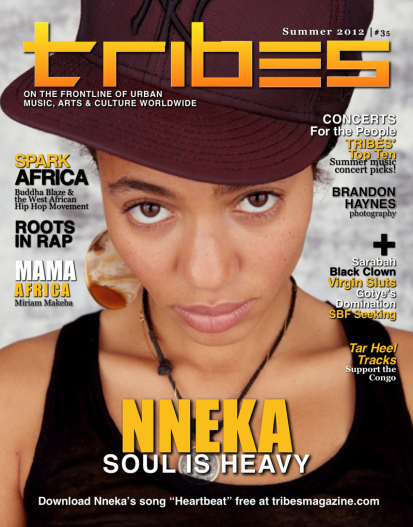 GET TRIBES Magazine Summer 2012 SPARK AFRICA issue in print or digital.